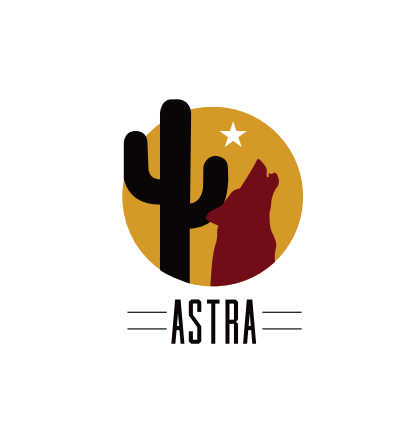 ASTRA - ASTRA: TR Month Extravaganza! CALLING ALL THERAPEUTIC RECREATION SPECIALISTS AND STUDENTS! CALLING ALL TR SPECIALISTS AND TR STUDENTS!! This event will be held in SpoFit!